The Gaming Goddess Podcast – Season 8, Ep. 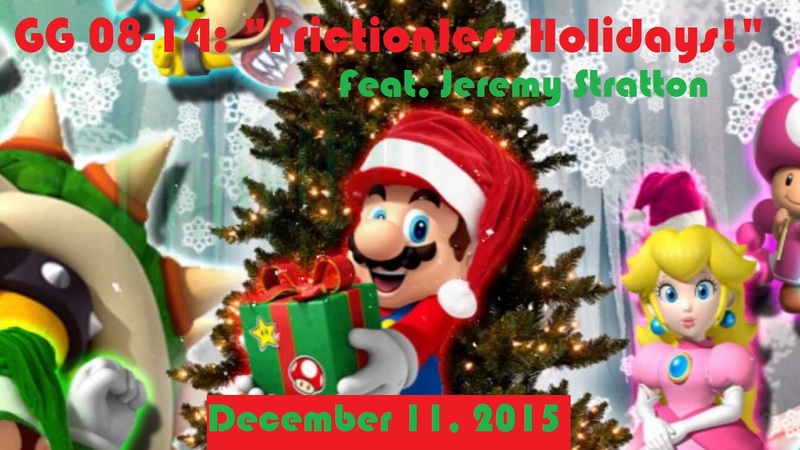 14: Frictionless Holidays! Well, as crazy as it seems to me, the holiday season is already here, and that means that The Gaming Goddess podcast is coming to an end for 2015. Yep, as the saying goes, time certainly does fly, but that doesn’t mean that we can’t end season eight on a strong note and begin looking forward to season nine and 2016, right? Music that’s stitched into this episode comes from an assortment of video games (mainly Nintendo ones), and I feel it fits the bill quite well! So, sit back, relax, and enjoy the last episode of the year with us! And definitely start getting excited for 2016 and the next season of the show when it returns! As always, you can subscribe on iTunes from the link above, but you can also grab the MP3 directly here.